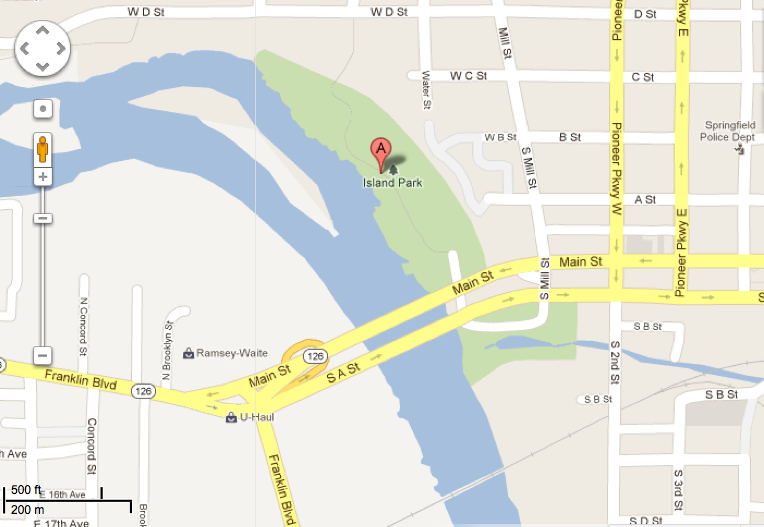 Change of Venue: Island Park this Sunday! We’ll be dancing at Island Park this Sunday from 10am until noon (instead of our regular WOW Hall venue – they’re redoing the floors). Meet us under the north pavilion – same place as our Thursday night dances. Feel free to bring picnic and play things for post dance as well, there’s plenty of space.